It's still quite impressive that a brand new act can sound this experienced and smooth in what they do. Why See Louis The Child? Freddy Kennett and Robby Hauldren, a.k.a Louis The Child have taken the music industry by storm in recent years. Their music has been dubbed 'electronic bliss', with stadium-ready anthems such as 'It's Strange' and 'Weekend'. It's no wonder that this band have racked up 50 million Spotify streams and have already worked with artists like K.Flay and Icona Pop. 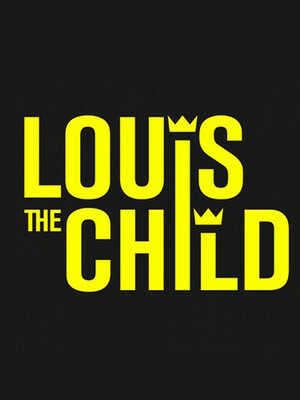 Louis The Child blend musical complexity with sonic experimentation to form a strand of future bass that defies conventional pop formulas. With institutions like the BBC, Chicago Tribune, Rolling Stone and Billboard all keeping tabs on them, this duo are in for an exciting and rewarding career! Join the duo as they head out on their Dead Sense Tour. Sound good to you? Share this page on social media and let your friends know about Louis The Child at Masonic Temple Theatre. 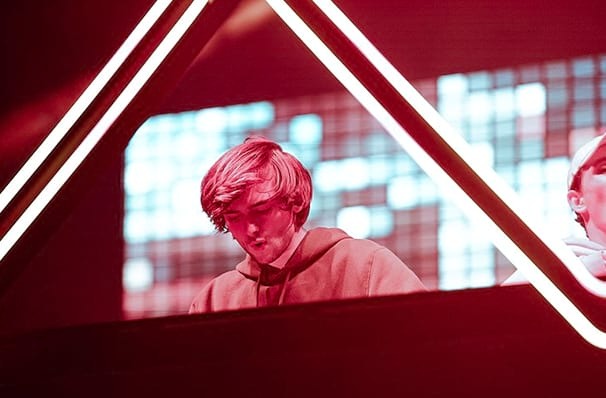 Please note: The term Masonic Temple Theatre and/or Louis The Child as well as all associated graphics, logos, and/or other trademarks, tradenames or copyrights are the property of the Masonic Temple Theatre and/or Louis The Child and are used herein for factual descriptive purposes only. We are in no way associated with or authorized by the Masonic Temple Theatre and/or Louis The Child and neither that entity nor any of its affiliates have licensed or endorsed us to sell tickets, goods and or services in conjunction with their events.